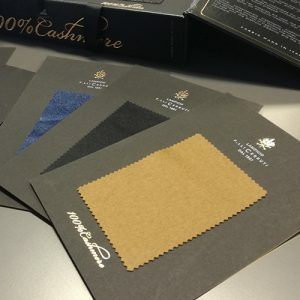 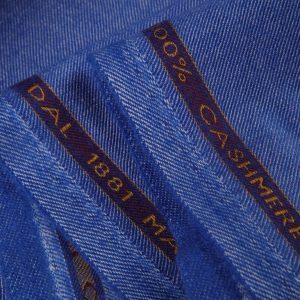 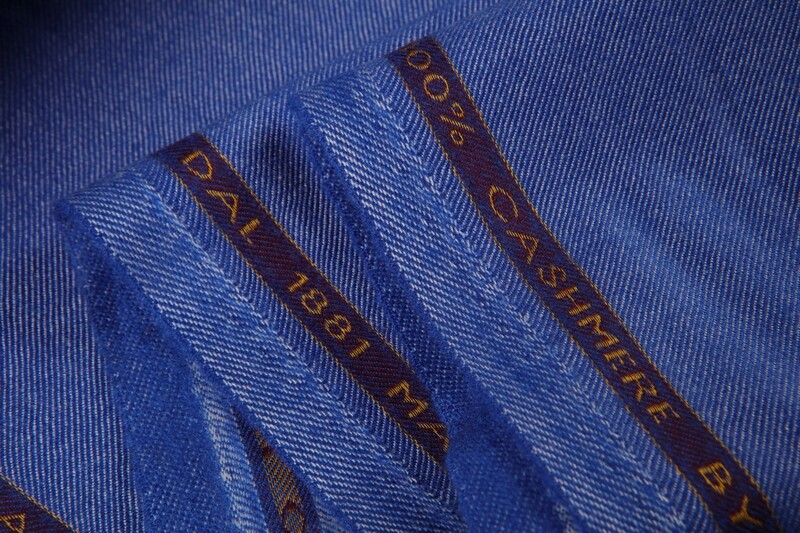 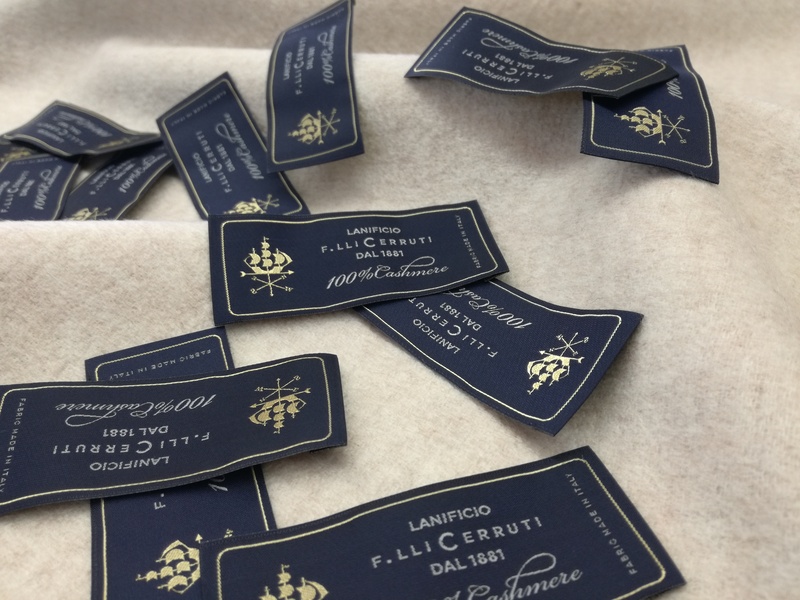 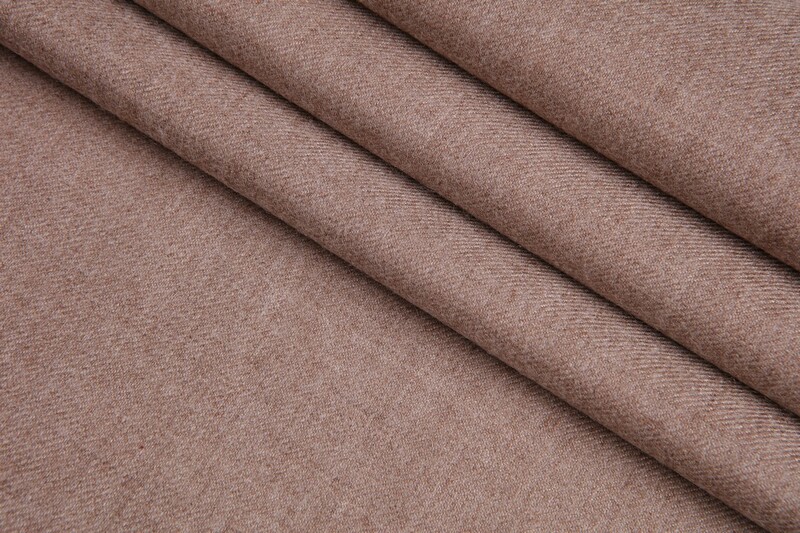 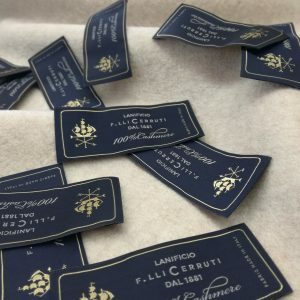 The Lanificio Cerruti has interpreted the exclusiveness of Cashmere with a range of melange colours, contemporary and traditional nuances for a unique and luxury proposal. 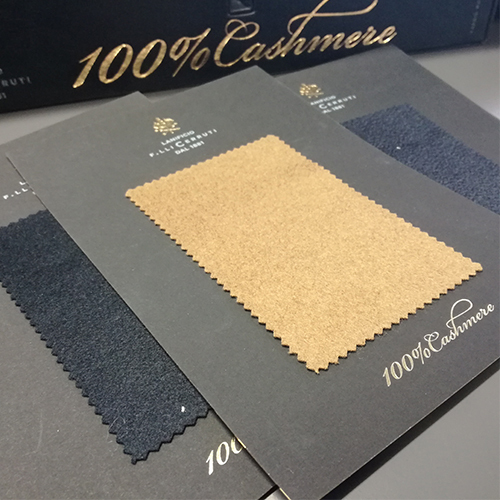 Only the best raw materials are used, like the white cashmere from Inner Mongolia, for exclusive creations that are not affected by the time. Natural, contemporary treatments, tradition and innovation for a proposal that includes four thrilling families. 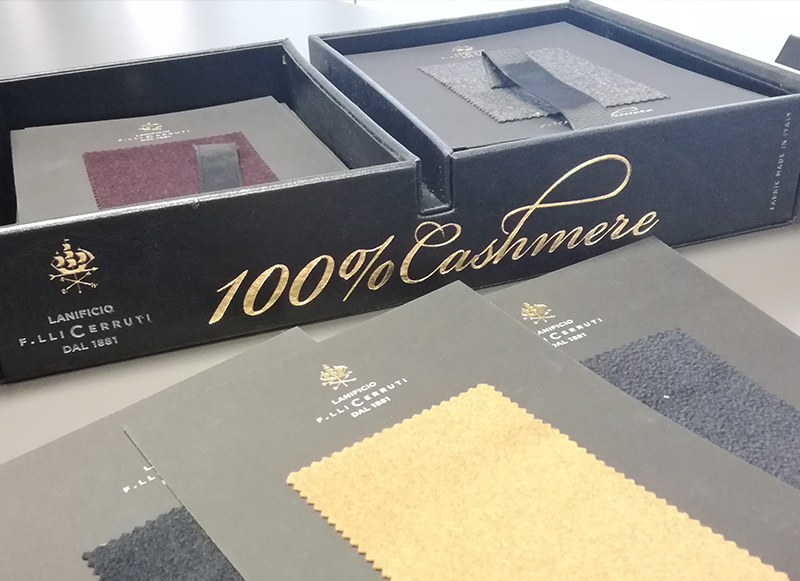 The refined jackets, rich in tradition, the classical Coat which goes side by side with the precious Zibellino, and the suit, in costly combed cashmere.